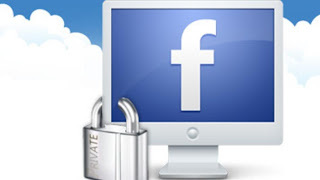 "6" Simple Facebook Safety Steps : Texas Tim Potter Expat Blog. I have been a victim of a CyberStalker. Give you an idea I do not know this guy nor have ever met him. I was on a forum that he posted an opinion that I disagreed with. So he started a crusade against me online. He stole pictures from my Facebook and other guest blogs I had done. Now I have been vigilant ensuring that my picture and likeness never appear on the web. Nor pictures of my family. Now there are things you can do that will ensure your safety and that of your family if you Facebook. Even if you are not a victim it can happen to you. I recommend that everyone head over to this website for additionally tips to help you with Internet Safety. Then you will click on profile. 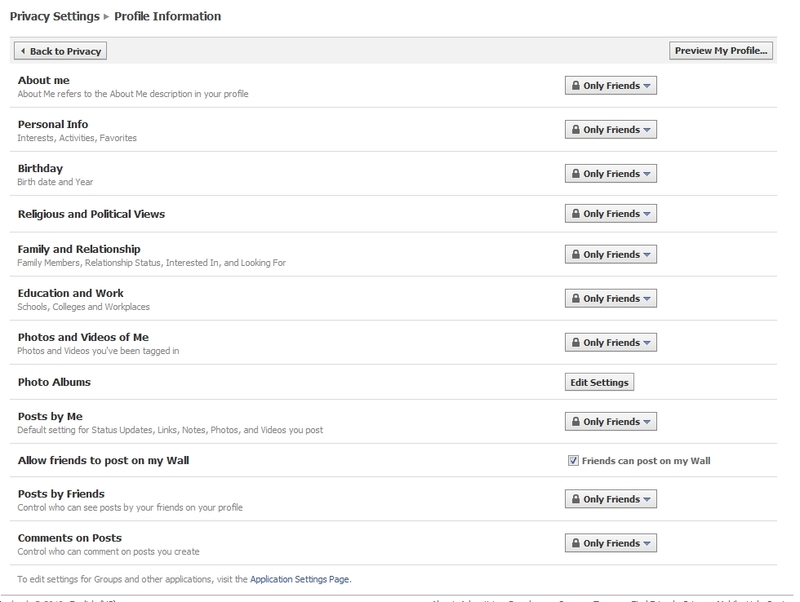 Listed here are the safety setting for your entire profile. It is an easy break down for all your personal information. You should be setting every single one of these to Only Friends. 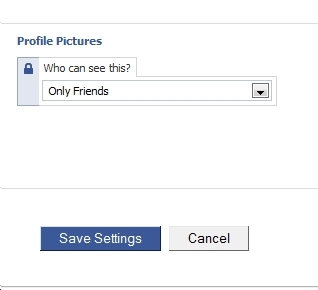 Now select your albums and ensure that only friends have access to view and look through all your photos. Now go back to your account privacy information. Ensure that everything is set to only friends. 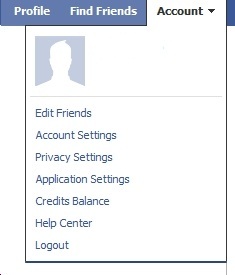 Now you should change one setting that is add me as a friend to everyone. Then people will be able to allow you to become their friend. This is the one that has me worried the most. 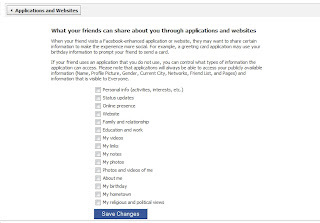 You have applications that friends use that allow those applications full access to your profile. They can then get in there and use, take, distribute your information. So you are going to want to change these settings. Go to Privacy, applications and websites. You are going to want to un-tick every single one of those. Then save your changes. 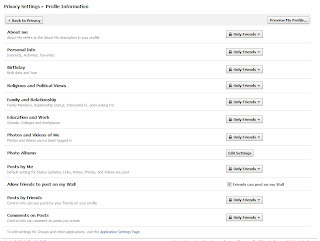 Last thing is to verify that activity on your Applications and dashboard are set to Friends only. Good post although be aware the same person is known to use alias's and often go for peoples wives as an easy way into "family photos". Yes I have also ensured that people that link in my chain are following the same procedure. Thus I know that nothing appears. Really it is maddening to go to such lengths however you must do what you must do. People like that are sick when they do not even know their victims yet proceed in such a manner.